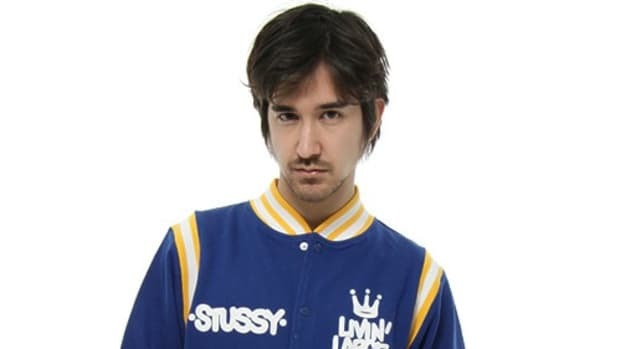 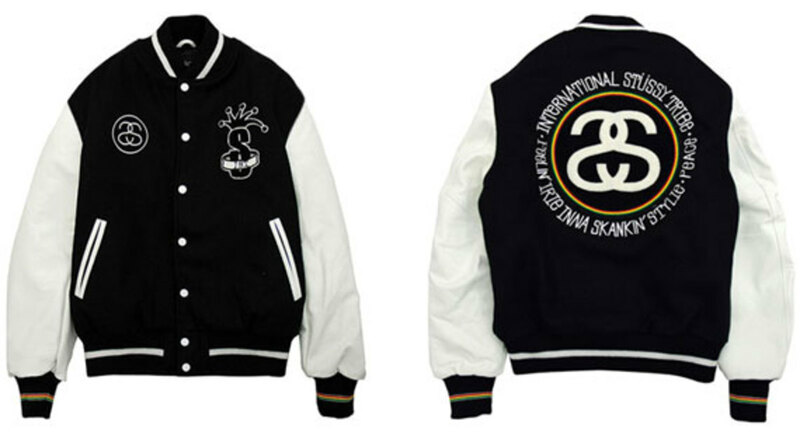 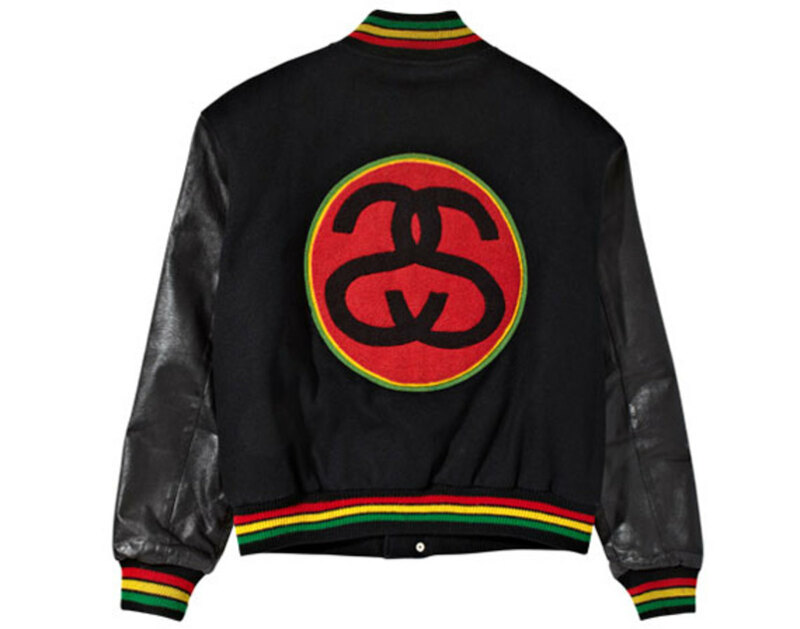 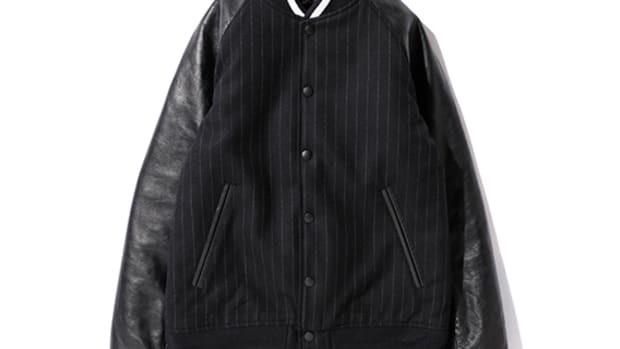 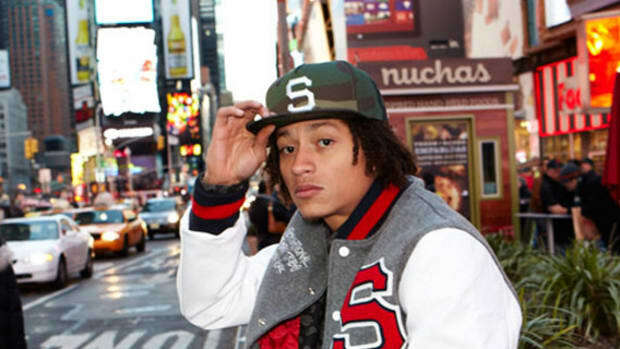 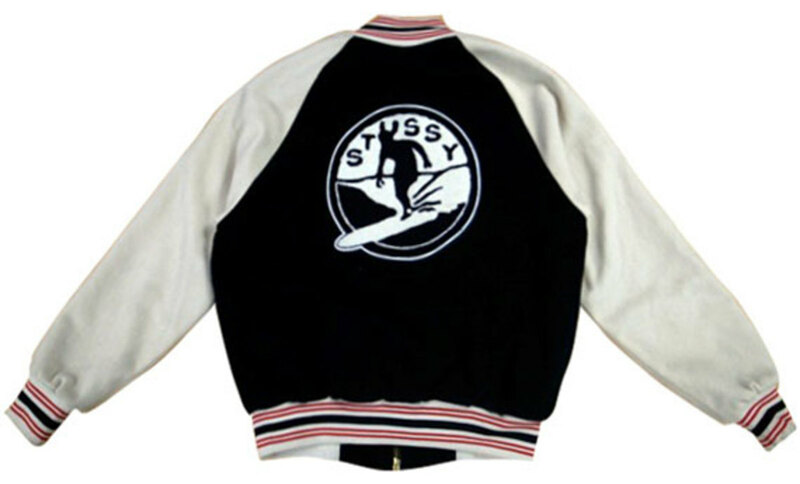 Back in 1987 the Stussy Tribe Varsity Jacket was simply known as the Homeboy Jacket, crafted with traditional letterman styling with a wool melton body, leather sleeves and irie colors on the chenille patch. 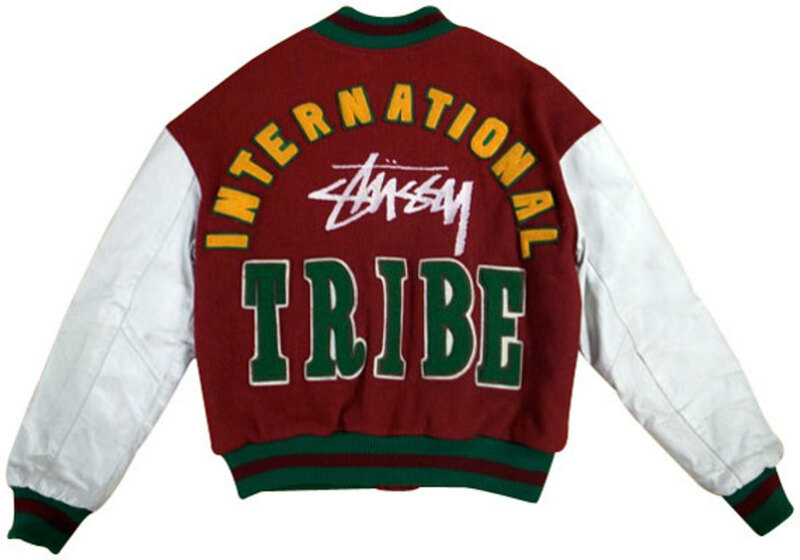 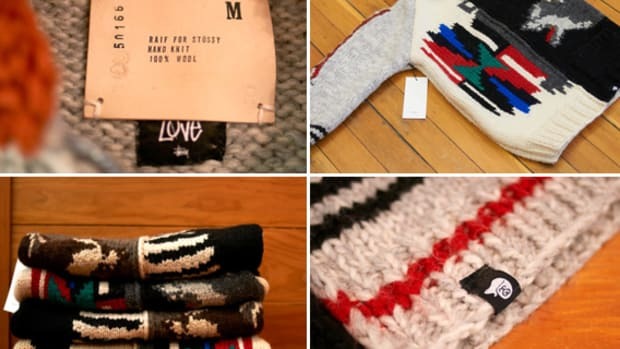 It was created exclusively for members of the Tribe, gifted by Shawn Stussy himself to the likes of Alex Turnbull, Hiroshi Fujiwara and Jules Gayton. 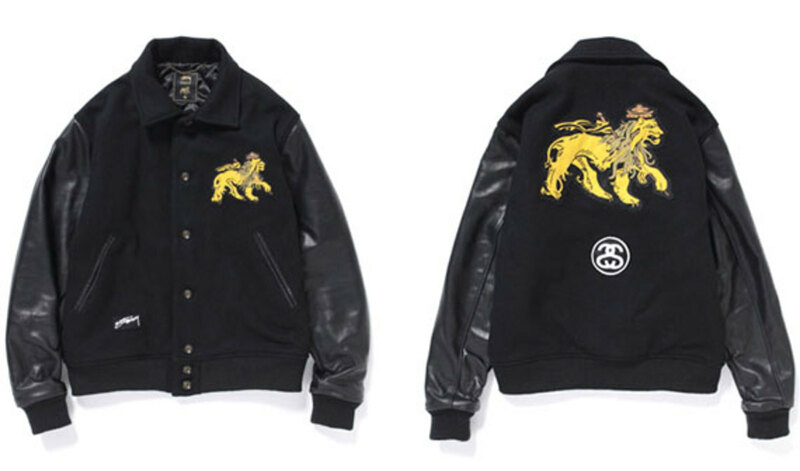 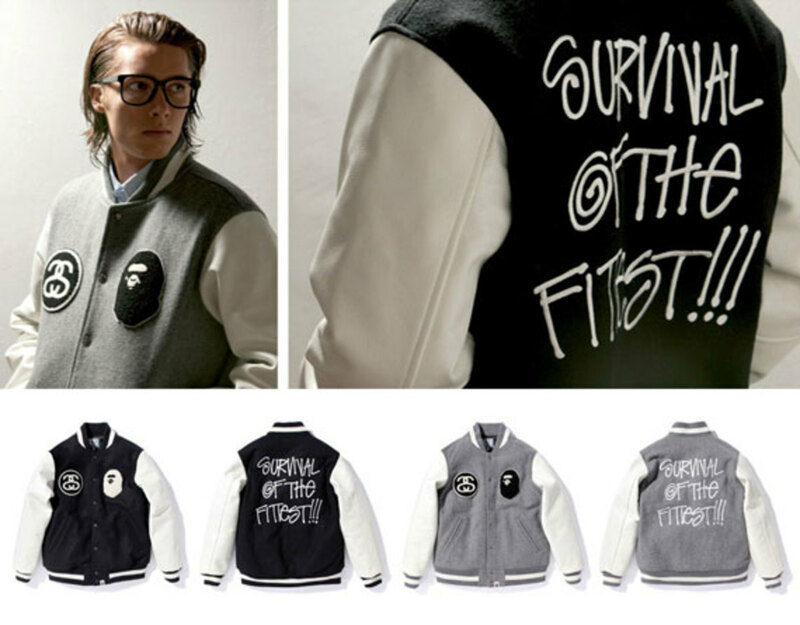 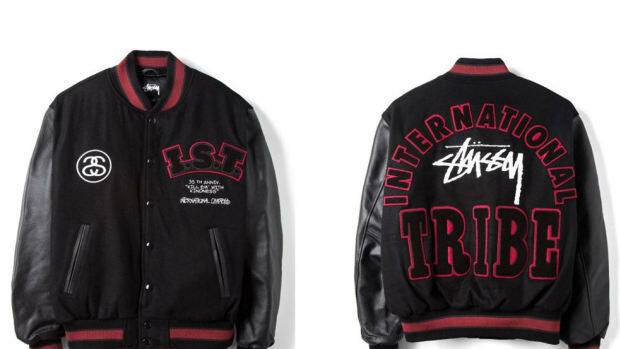 The one-of-a-kind jackets, featuring personalized embroidery on the breast pocket, would eventually become the International Stussy Tribe Jacket, symbolizing loyalty, authenticity and heritage. 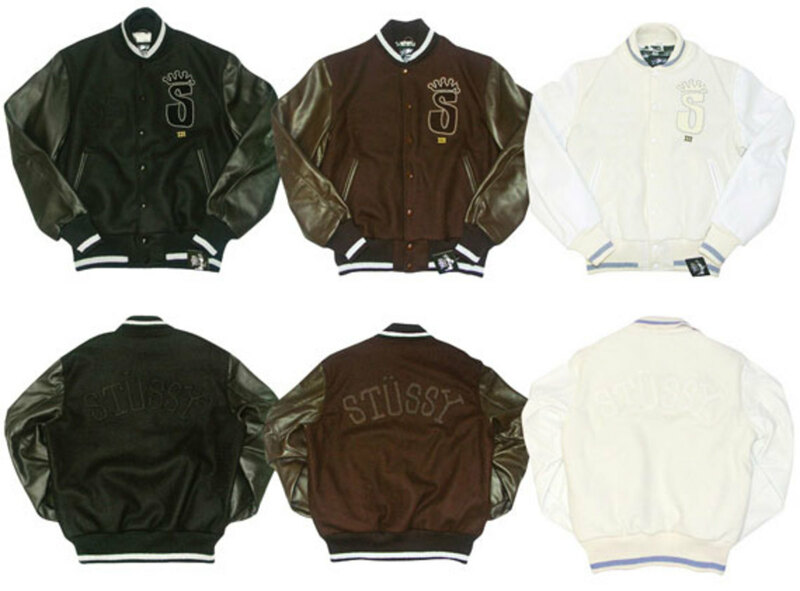 Check out an archive of the iconic garment in the gallery below.